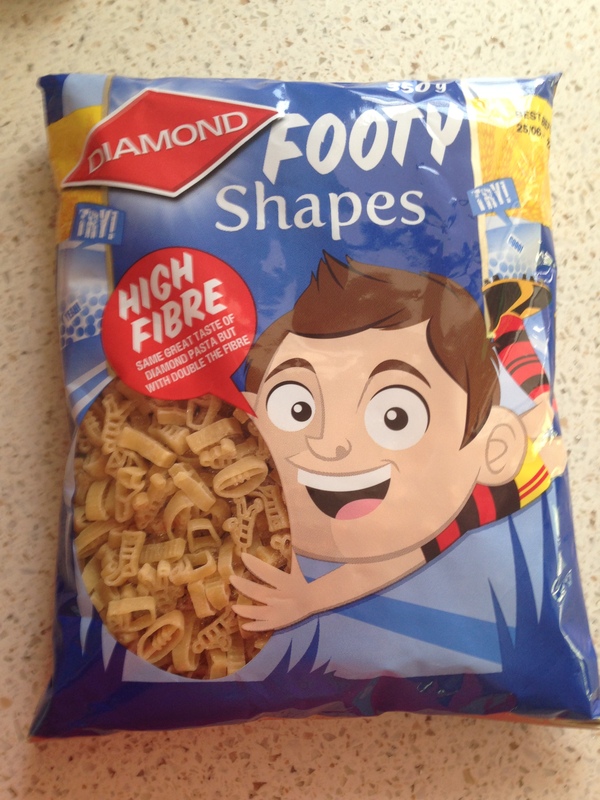 Diamond Pasta Footy Shapes Review | Have kids, they said. It'll be fun, they said. Kidspot is a great online resource for kiwi parents, and has a section called Mums Say, where parents are invited to be selected for product reviews. And we all know how much I like to review things! Last week I was excited to receive a package of Diamond Pasta Footy Shapes. That’s right – pasta shaped like, well, rugby stuff. They are a-freakin-dorable. A little boot, a little rugby player, a sock and of course, a ball! I think the only down side to these was their size – when I say little, I mean they are tiny, even when cooked. Nevertheless, the kids loved them. They were SO excited, particularly Princess, who did an “are-they-cooked-yet-are-they-cooked-yet” dance while they boiled away on the stove. My kids aren’t big sauce eaters so I served the pasta as is, with some frozen veges and grated cheese (for Princess, since BabyGirl is allergic). 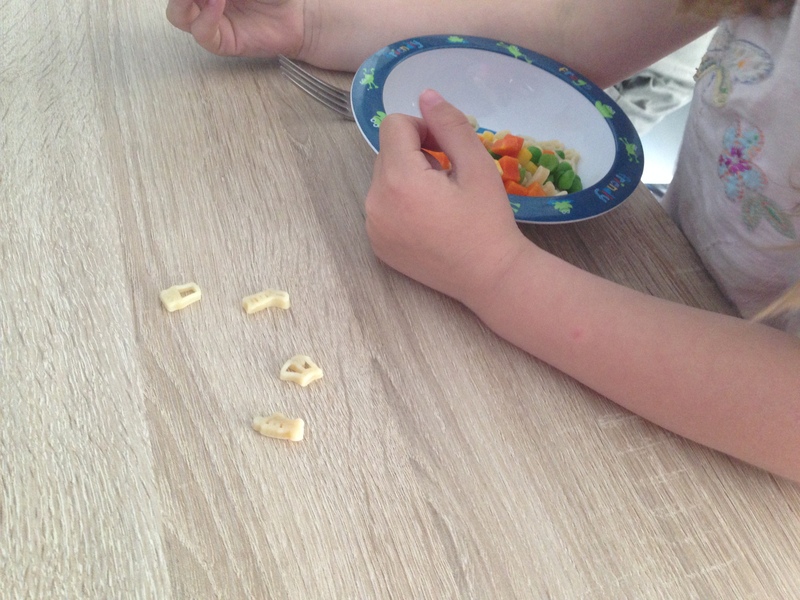 The girls had a wonderfully creative game of “rugby” before giggling and chomping the pasta shapes down.